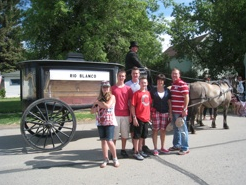 Mitch was raised on a farm in Loa, Utah, where he was taught the value of hard work. 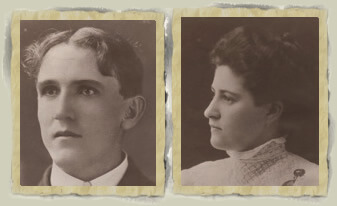 After graduating from Wayne High School he attended Southern Utah University in Cedar City pursuing a degree in communications. While working part time for a mortuary he decided to change his career. He completed his prerequisites for his mortuary degree and headed for Mt. Hood College of Mortuary Science in Oregon. During his two years in mortuary classes, he learned many hands on experiences in the field of embalming and funeral directing. 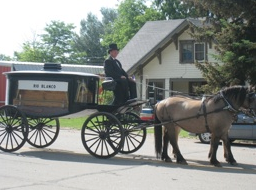 Unlike the new generation of funeral directors that receive their license on line though the internet. Mitch has been a mortician since 1991. He has worked for many mortuaries before and during his college years. He has gained much experience from working with: Southern Utah Mortuaries, Vancouver Mortuary, Wasatch Lawn Mortuary, Ursenbach Funeral Home, Spilsbury Mortuary, Virgin Valley Mortuary, Lindquist Mortuaries and Thomson Vernal Mortuary; Learning all the valuable skills from each place and creating his own, especially his embalming techniques, which he learned from some of the best embalmers around, especially Frank Thomson. With 21 years experience, he brings a "No Pressure" approach of personal touch, integrity, dignity and reverence to every service he renders. 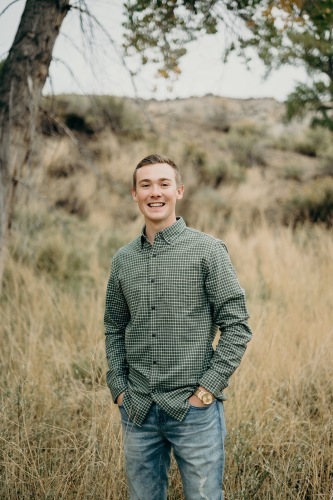 Mitch is committed to being an educational resource for people; helping to put the wishes and desires of the families he is serving his first priority. His exceptional people skills and abilities as a mortician and funeral director has earned him an impeccable reputation. 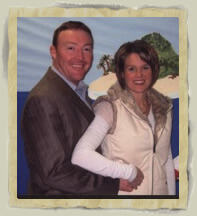 He is also licensed to sale insurance policies for preneed funeral plans. Mitch is also a husband and father of four. He is serving as Bishop of the Vernal 1st Ward . He is an avid outdoorsman, sportsman, and all around fun loving guy. TyAnn, was born in Keosauqua, Iowa, and raised in Cedar City, Utah. She graduated from Cedar High where she participated in Drill Team. While attending Evans Cosmetology she met Mitch Blackburn. They were married soon after and together have four children, three boys and one girl. She is officially in charge of finances, however, just about everything requires her organizational and business skills. 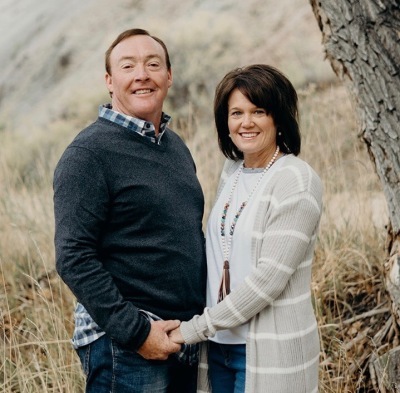 TyAnn volunteers with a number of Charitable organizations, including The Relay for Life, Boy Scouts of America, Trees for Charity, Daughters of the Utah Pioneers. 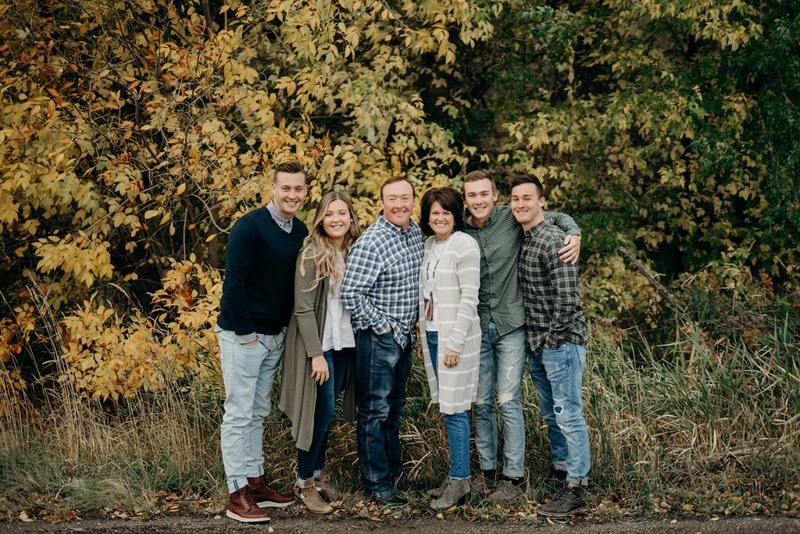 Her family enjoys the outdoors and all that the Uintah Basin has to offer, the Reservoirs to cool off in while boating, and the Mountains for camping. What she loves most is spend time with her family. McClain, 22, was born in Payson, Utah. He is the second eldest son of Mitch and TyAnn. McClain has a love for sports, Having a competitive drive, and a thrill for a challenge. Some of his hobbies are, golf, ice hockey, and snowmobiling. McClain has been able to play for two National championships with hockey. He is a big help to his Dad, He has earned the Eagle Scout rank. 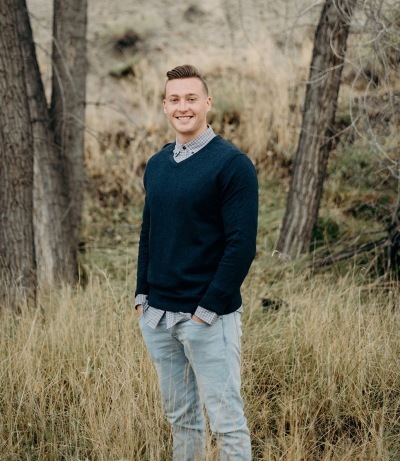 McClain graduated from Uintah high school and served a LDS mission in the Cincinnati Ohio Mission. 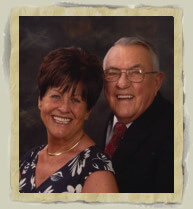 He is currently working with his father at Blackburn and Son's Vernal Mortuary. Braxten is 21, He was born July 10, 1997 in St. George, Utah. The third son to Mitch and TyAnn. 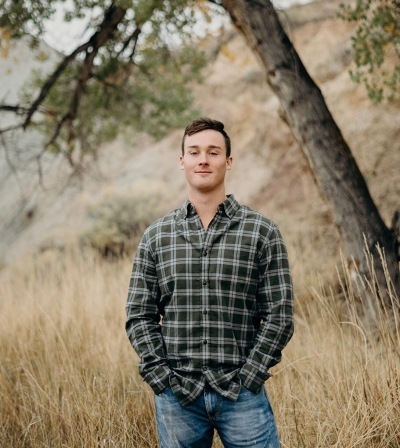 He enjoys hiking, hunting, fishing, snowmobiling, wake boarding and most anything with an adrenaline rush, Especially snowmobiling. He earned his eagle rank. He graduated from Uintah High School. He served a LDS Mission from September 2016 -1018 in Johannesburg, South Africa. He is a big help to his father in running the family business. Shanae is 19, born in Ogden, Utah. She moved to Vernal at just 3 days old. She loves to play softball, volleyball, wake surfing, razor riding and going with her dad to the mountains on horses. Shanae has a compassion for others. She graduated from Uintah High School. Shanae helps keep the mortuary clean and uses her personal touch. 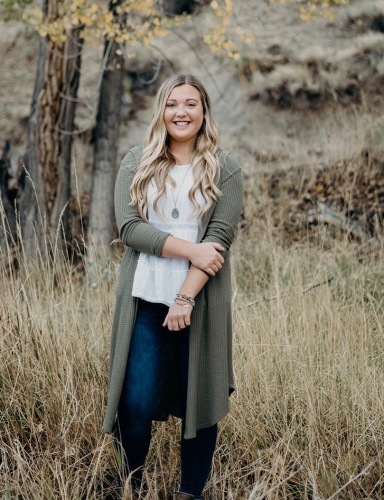 She will be serving a LDS mission in the Everett, Washington Mission, January 2019.